Here in Bakersfield, we like our restaurants. 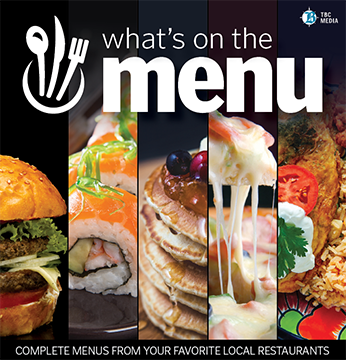 “What’s on the Menu” is a special-sized, easy- to-keep, promotional insert in The Bakersfield Californian published on the last Thursday of every month. Get menus to your favorite local restaurants and plan out your dining options with this guide.